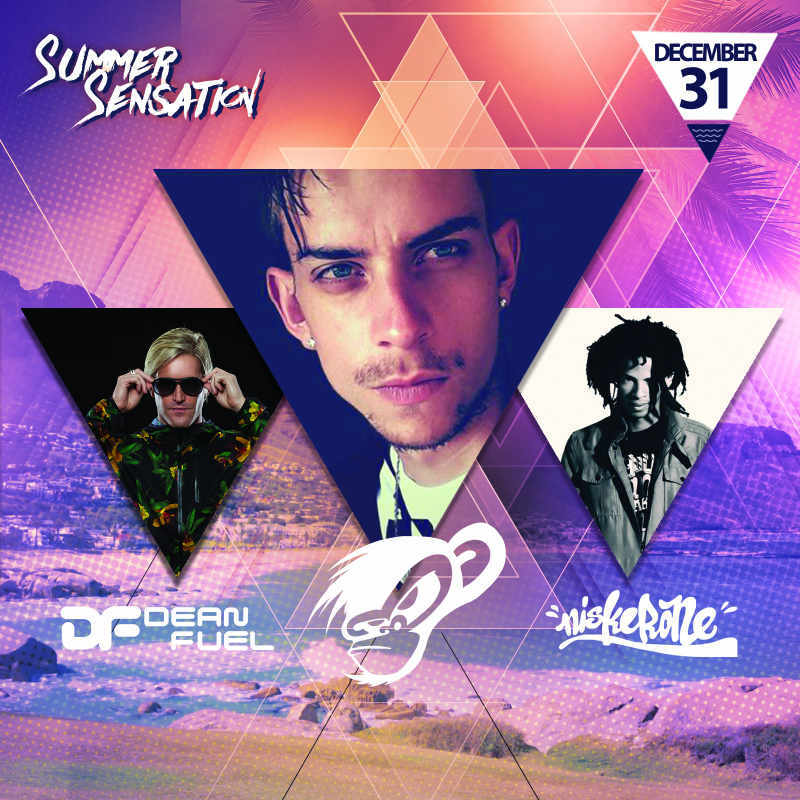 Beautiful people of Cape Town and revellers from across the globe making their way down to the Mother City for New Years Celebrations are in for a treat as we bring you the Summer Sensation New Years Eve Beach Party! Running throughout the day – party people will be able to join the fun in the sun early. Dancing in the crystal blue waters of the Atlantic Ocean or frolicking in the tidal and splash pools while listening to music from an assortment of music maestros including Singapore’s Number 1 Female DJ Nicole Chen alongside SA’s favourites Chunda Munki / Ricardo da Costa /Roger D’lux / DEAN FUEL / Niskerone / Sam World / Ian Skene / SauBomb/ DKON vs KONG / Kyle Maclean / Dillyn-Will and loads more at the ultimate day party into night time NYE celebration! I would be very glad to win and enjoy .